Baby Brooks was a dream to photograph! And he was the happiest little guy when he was awake! 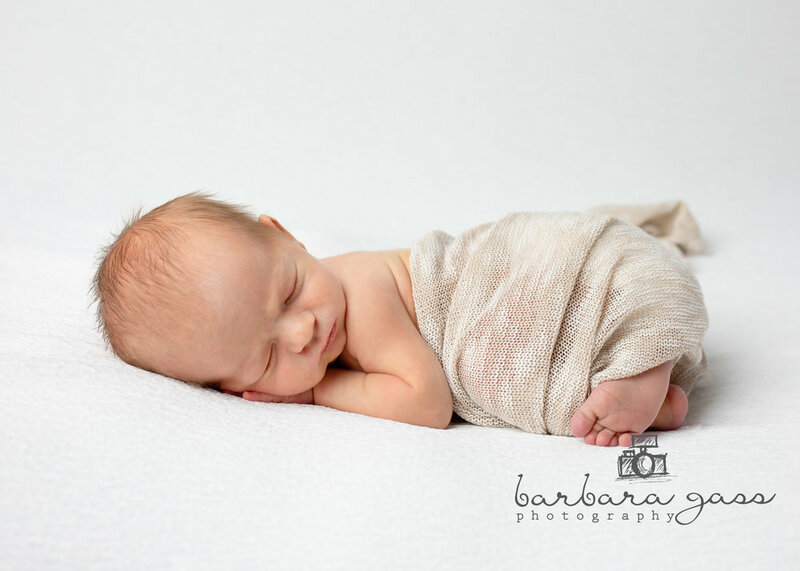 Baby boy Brooks came to the Wake Forest studio with his mommy, daddy and two sweetest brothers who already love him to pieces. Such a lucky little boy!